To all our Customers, Suppliers, Friends and Families We wish you all the best and a very safe holiday period. Thank you for your support in 2013 and we look forward to teaming up with you again in 2014. Health, prosperity and peace to all Best Wishes from Axsun!! Axsun announces major hiring campaign throughout its network and is seeking candidates for positions in the following Cities. 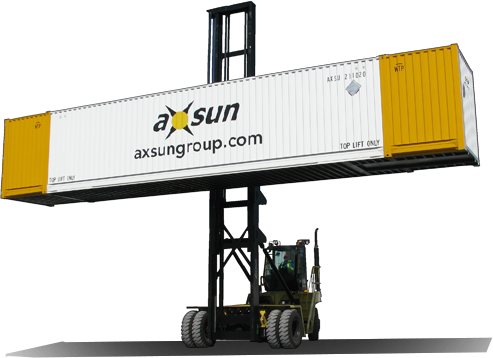 Axsun signs new agreement with CIMC to build and increase its Intermodal Dry and Reefer fleet by an additional 40%. This new addition will be in service as of October 2013. Axsun is pleased to announce the opening of its 4th location in the United states. Now located in the state of New Jersey, this becomes its 9th location in North America, allowing Axsun to develop its branding further into the United States market place. Powered with SAP technology, Axsun continues its aggressive growth plan throughout North America. Axsun solidifies deal with Kenworth to double its tractor fleet in California by August. Axsun officially launched its regional trucking service in the state of California and is now in full operation, servicing all Intermodal rail ramps and regional trucking needs for California, Arizona and Nevada. Axsun warehousing service receives U.S. FDA registration. 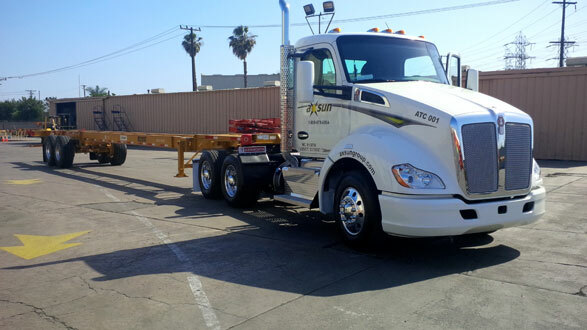 Axsun has begun the process of establishing a regional trucking service in the state of California. Along with the intrastate trucking requirements, Axsun will address the regional transportation requirements between California and neighboring states, Nevada and Arizona. Service is scheduled to commence in the month of May 2013. We are proud to announce that we are fully compliant with Transport Canada security requirements. We are officially “Transport Canada Air Cargo Security Approved Participant” and allowed to handle airfreight cargo of all kinds’ domestics and International without screening at the airports. We have an open account with all major Air Carriers and competitive rates available. Our fully qualified team will support all AIR freight needs of all clients worldwide through our very carefully chosen network offices. Copyright © 2015 Axsun Group. All rights reserved.